California’s real estate market is the focus of many US and foreign property investors. But what are the best places to buy rental property in California? Searching for an investment property with a good return on investment in the California housing market? You might think you’ve lost your chance to find a profitable rental property in California after the wildfires. However, while the wildfire did have an impact on real estate investors, that doesn’t take away the fact that The Golden State still offers good investment opportunities. 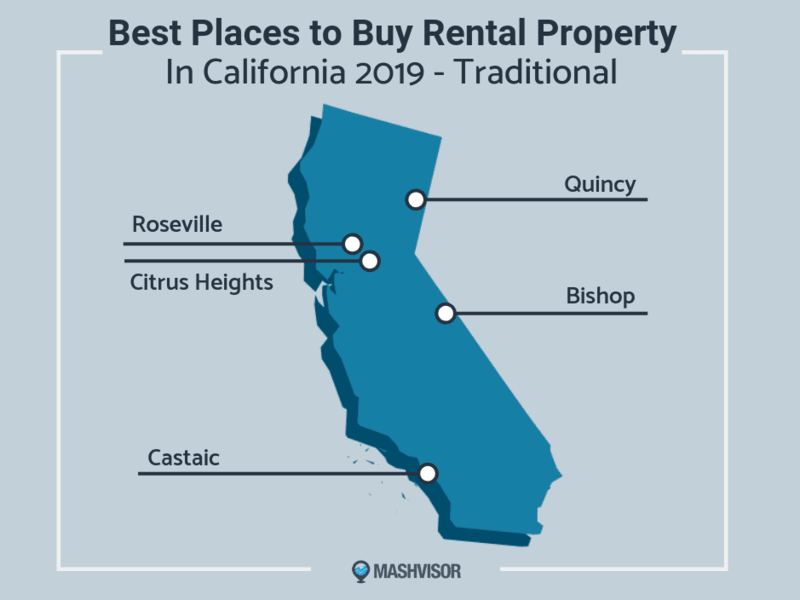 In this blog post, we’ve created a list of the 10 best places to buy rental property in California according to Mashvisor’s data and predictive analytics. We further broke down this list into two categories: 5 cities to consider for traditional rental properties and 5 cities to invest in Airbnb rentals. But first, let’s examine the trends and predictions for the California housing market 2019. The California Association of REALTORS® (C.A.R.) has recently released its 2019 California Housing Market Forecast. Among other things, the industry group sees a slower market with homeowners hanging onto their homes. In addition, despite the improvements in supply and construction, the forecast sees a mismatch in price expectations between buyers and sellers. Thus, sellers in the market are forced to cut their asking price if they want to sell. We can interpret this as California slowly shifting from a seller’s market to a buyer’s market. Moreover, the shortage of housing and new construction units means property prices may rise in 2019. According to Zillow, the median home value in California is $547,900 ($318 price per Sq/Ft), an increase of 5.6% over the past year. Zillow further predicts that California home values will rise 7.6% within the next year. As a matter of fact, this trend is expected to be seen across major cities and states across the US. Based on these market trends, we can conclude that now is a good time to buy a rental property in the California real estate market. Investors have the chance to find properties for sale below the median home value, and increasing property prices are usually accompanied by increasing rental rates. This is because when people can’t afford to buy their home, they’ll opt to rent one. The only question left unanswered is: Where should you invest? Many property investors believe that the best way to make money in real estate is through investing in traditional rental properties. Notice that the 5 cities below are more affordable than the big California cities like Los Angeles, San Francisco, and San Diego. They also have a high rental income which allows for a good return on investment. Note: To learn about how we help property investors make faster and smarter real estate investment decisions, click here. Before you start searching to buy a house in any of these cities, make sure you conduct a real estate market analysis as well as an investment property analysis. Doing so helps property investors locate the top-performing neighborhoods in the city in addition to the best properties for sale. While these analyses are not easy to conduct, our investment tools can help make it less stressful. 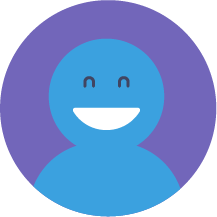 Sign up with Mashvisor to access our Investment Property Calculator, Heat Map, and Property Finder to turn 3 months of research into 15 minutes! Investing in Airbnb rentals is another great way to make money in real estate. 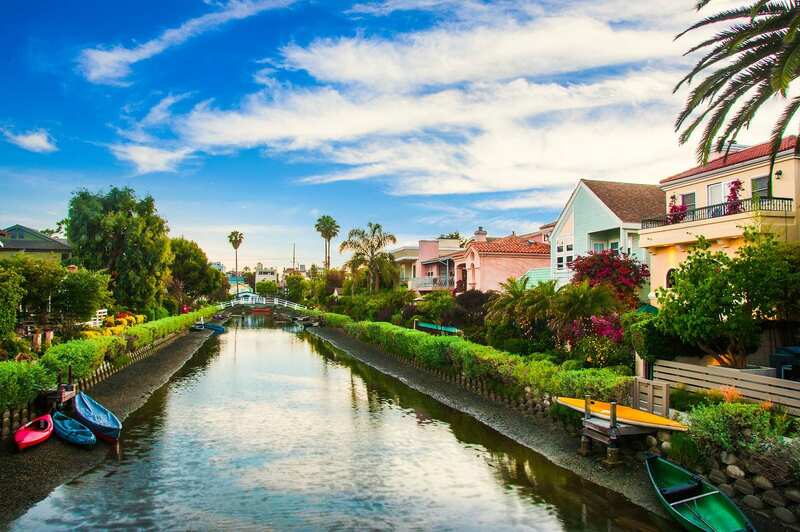 Since California remains the top tourist destination in the United States, property investors can make a fortune renting out vacation homes on Airbnb and other short-term rental sites in 2019. To start looking for and analyzing the best investment properties (both traditional and Airbnb) in your city and neighborhood of choice, click here. The California real estate market is one that always draws keen interest. 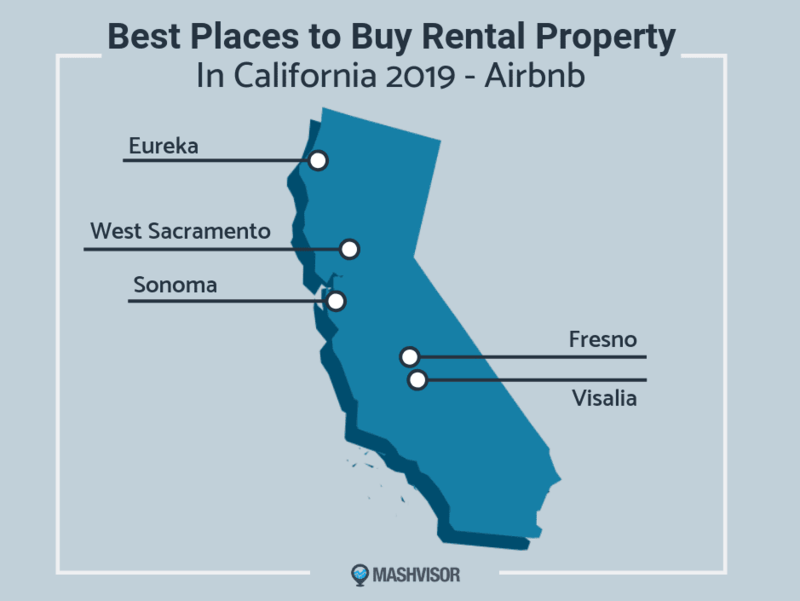 Whether you’re looking to invest in traditional rentals or Airbnb rentals, the cities mentioned above are the best places to buy rental property in California. Remember, location plays a crucial role in your success as a real estate investor. So, make sure to conduct a real estate market analysis and do your due diligence to ensure finding rental properties that’ll give you the profits you’re aiming for. The Best Scottsdale Properties for Investment: Airbnb or Long Term Rentals? What Are the Emerging Real Estate Markets for Investment in 2018?